Better Work is a unique partnership between the UN’s International Labour Organization (ILO) and the World Bank Group’s International Finance Corporation (IFC). Launched in 2007, the programme aims to improve compliance with labour standards and competitiveness in global supply chains. 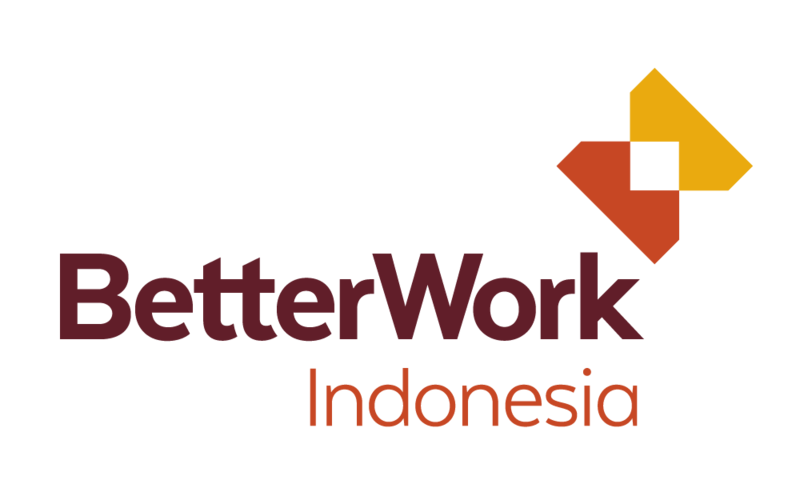 Better Work involves the development of both global tools and country level projects. The focus is on developing scalable and sustainable solutions, which build cooperation between government, employer and worker organizations, and international buyers.. Improving compliance with labour standards in global supply chains is an important part of a pro-poor development strategy. Ensuring workers’ rights and entitlements are protected helps to distribute the benefits of trade. Provides administration to support buyer programme strategy. Supports office daily management and answer basic questions from external parties. Perform administrative and logistic tasks to support delivery of a defined work area within a unit or department, enabling those supported to be more effective. Assist in database management on updating Monitoring & Evaluations (M&E) indicators every 6 months. Together with Communication & Partnership Officer, work closely with Enterprise Advisors to prepare and deliver quarterly factory status update to 30 (thirty) Buyers Partners (e.g. GAP, H&M, Nike, etc)..
To be the first point of contact for basic enquiries. Other duties as required by the supervisor. No later than 15 February 2019. Early submission of qualified CVs will be prioritized.